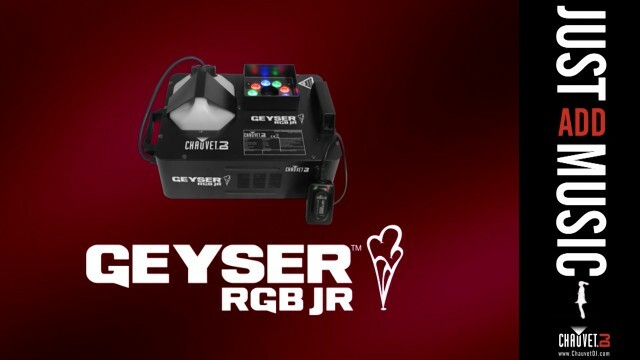 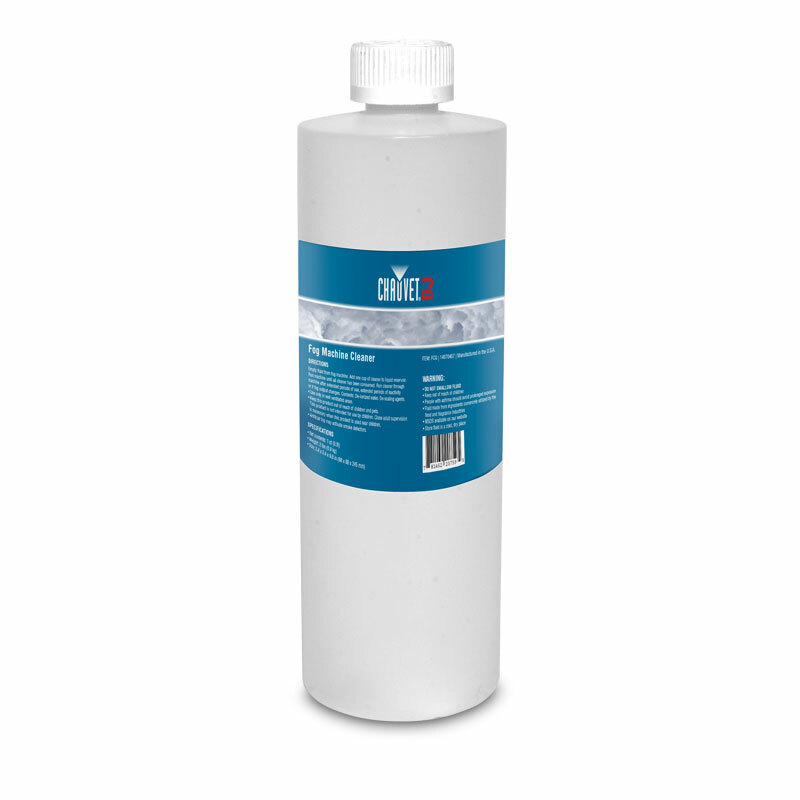 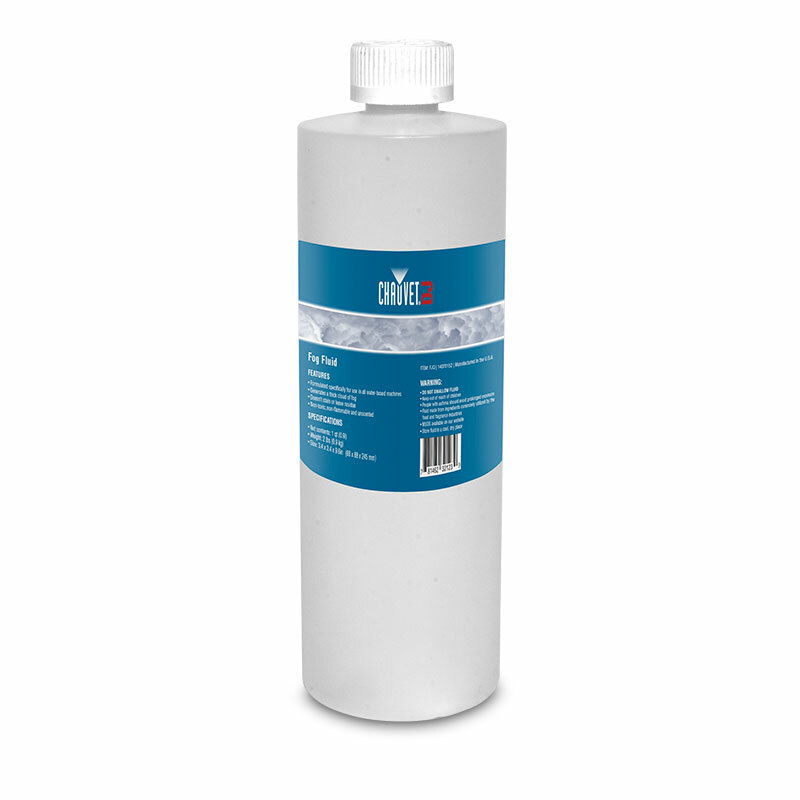 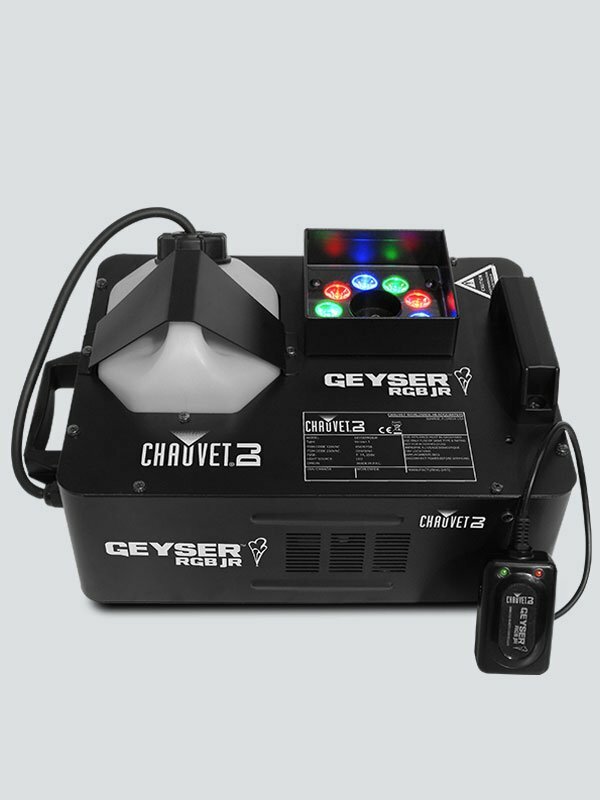 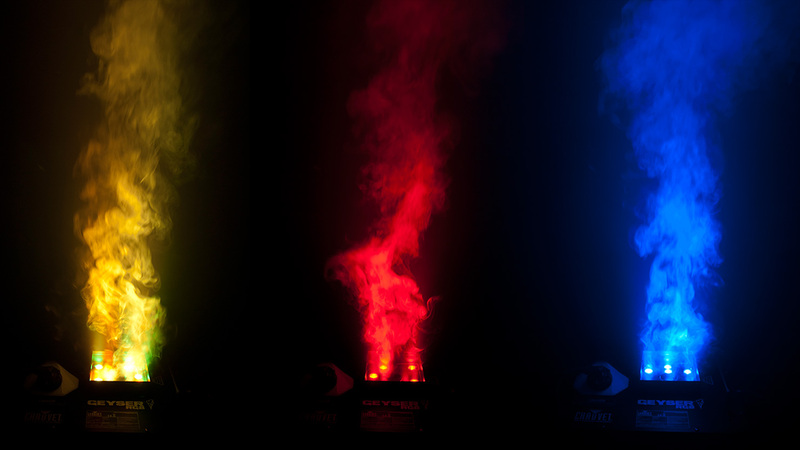 The Geyser RGB Jr. is a compact version of our unique effect fogger that adds a touch of drama to any performance. 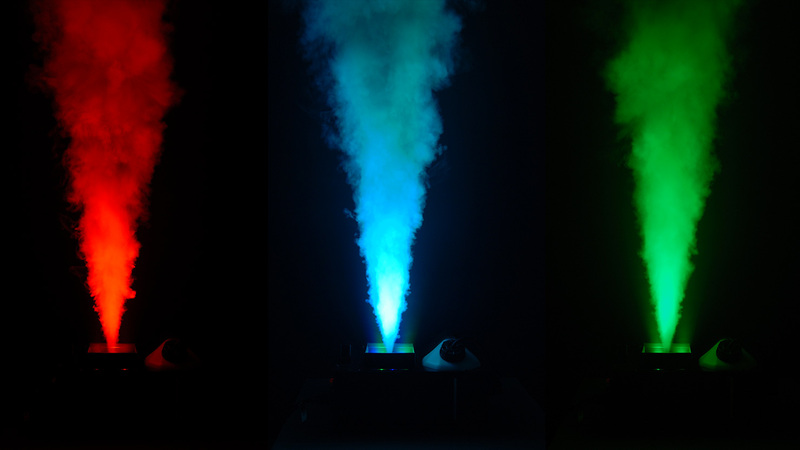 This powerful fogger blasts a 15-foot high vertical stream of safe, water-based fog while simultaneously illuminating it with 9 high-power (3 W) LEDs. 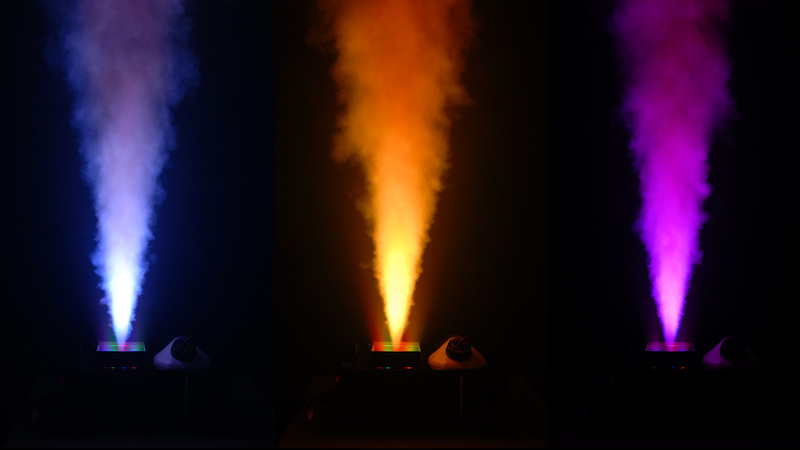 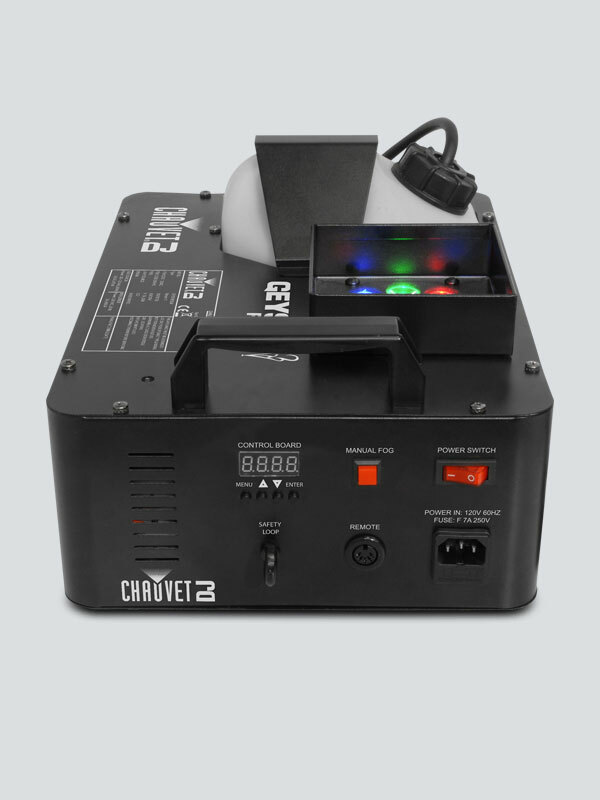 A combination of red, green and blue LEDs allows you to easily mix the perfect color to transform the fog into a stunning effect.